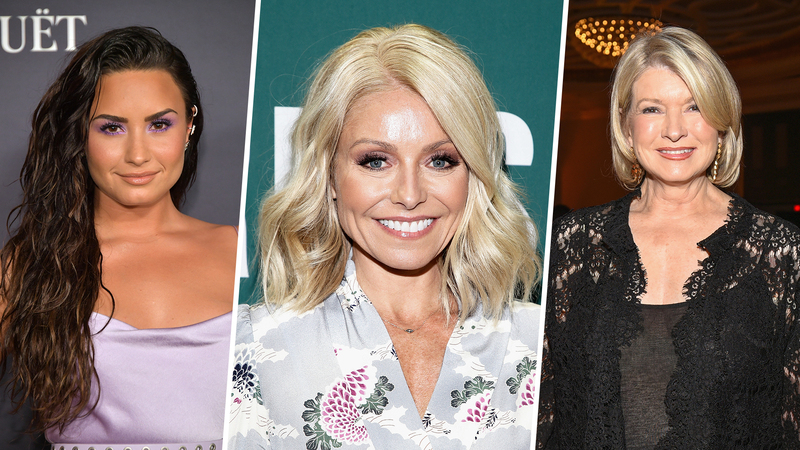 Kelly Ripa says her morning rituals change depending on the day, but she always makes time for doing what makes her happy. These celebrities have found hacks that work well for them — and may work for you, too. While our habits tend to fluctuate depending on the day, certain morning rituals are staples — especially the ones that set us up for a happier, more productive day ahead. Research shows that having a consistent morning routine can help spark creativity, lessen anxiety, and even improve your mental well-being. These celebrities have found the hacks that work for them, and some of their tricks are unexpected. Try giving their unconventional A.M. hacks a test and see what works best for you. While it’s tempting to hop online as soon as we open our eyes, TV host and producer Ryan Seacrest has learned that he works best when he waits until later on to answer his messages. “I will only take a phone call interview or other requests after I get through the first half of the day,” he told The New York Times. “I’ve learned that I can only have the capacity to engage in so much for certain amount of times… This did not necessarily come naturally. I trained myself. I used to think that every incoming question needed to be immediately dealt with.” Now, Seacrest has learned to prioritize his to-do’s instead of jumping online first thing in the morning.